If you’re a local law enforcement agency trying to crack an iPhone (or any smartphone, really) the FBI is now absolutely here for you. In an advisory obtained by BuzzFeed, the agency will be taking advantage of the new skills it learned unlocking the San Bernadino iPhone to help police departments unlock other phones. 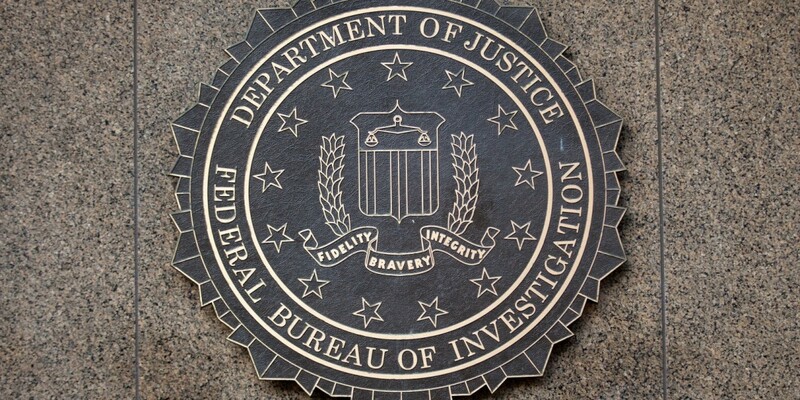 As has been our longstanding policy, the FBI will of course consider any tool that might be helpful to our partners. Please know that we will continue to do everything we can to help you consistent with our legal and policy constraints. The FBI is known for assisting police departments with unlocking technological devices, but it’s unclear how the method will apply to the 63 other cases involving the impasse of a locked iPhone. Especially as the organization didn’t delve further into the “constraints” that could bar it from sharing its knowledge. Regardless, it seems that the FBI’s assistance unlocking smartphones will be more commonplace across the country — and that perhaps it really didn’t need that back door after all.